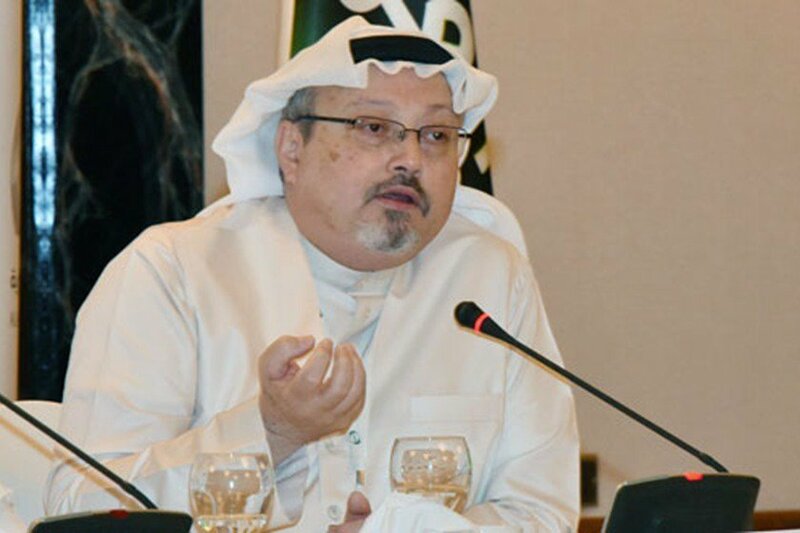 The newspaper “Daily Mail” claimed that the Saudi journalist Jamal Khashoggi “alive”, while noting that “detained” in the city of Riyadh. Although Khashoggi was kidnapped and killed while inside the Saudi consulate in Istanbul, the newspaper Daily Mail quoted a Saudi source as saying Khashoggi was alive. Flight records show that a private jet belonging to Stream Rab, the tail number HZ-SK2, landed in Istanbul at 3 am on October 2, the day Khashoggi disappeared. The aircraft departed later that day and stopped in Dubai Then I moved to Riyadh. “Khashoggi is still alive,” the source said, contradicting claims that he was killed at the Istanbul embassy. “Khashoggi’s encrypted messages were read after they disappeared, although Khashoggi gave his Saudi phone to his fiancée before entering the Istanbul embassy – where he was to collect the divorce papers – he entered the building with his mobile phone T American mobile, which he used to communicate with confidential sources. “Embassy officials took the phone and handed it over to Saudi intelligence officials,” the source said. Watsab’s records show that Khashoggi last looked at his message on his cell phone at 1:30 pm on Tuesday, when the embassy entered. However, the sender could not delete the texts sent to him after that time as distinct as unread, Indicating that the texts were read through a program other than the WhatsApp phone application.